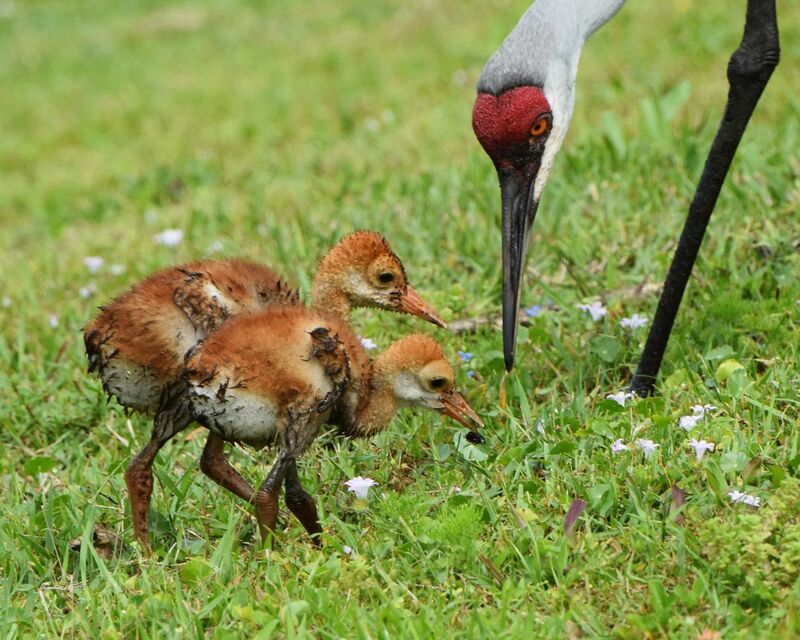 A pair of Sandhill Cranes nests each year at the Peaceful Waters Nature Preserve. Getting to see them up close and personal is always a treat. Date Uploaded: Sept. 16, 2016, 10:51 a.m.